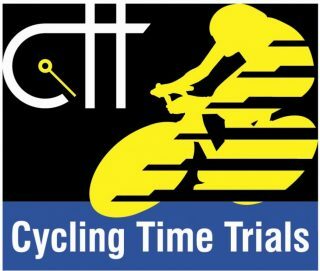 SRAMcc is affiliated to Cycling Time Trials. This means that members can compete under the club colours at both open and other time trial events. There are a couple of important items of note for members entering any CTT events stipulated by the CTT organisation. Members must used the full name of the club when registering for events (Salisbury Road and Mountain Cycling Club). This is to avoid confusion with a well known cycle component manufacturer. When entering open time trials, the only permitted SRAMcc kit is the 2017 version. As a club we are not permitted to carry any sponsors logos on our kit. For events other than open time trials, the older versions of the club kit may be worn. If you have any questions in relation to our affiliation, then please let us know.